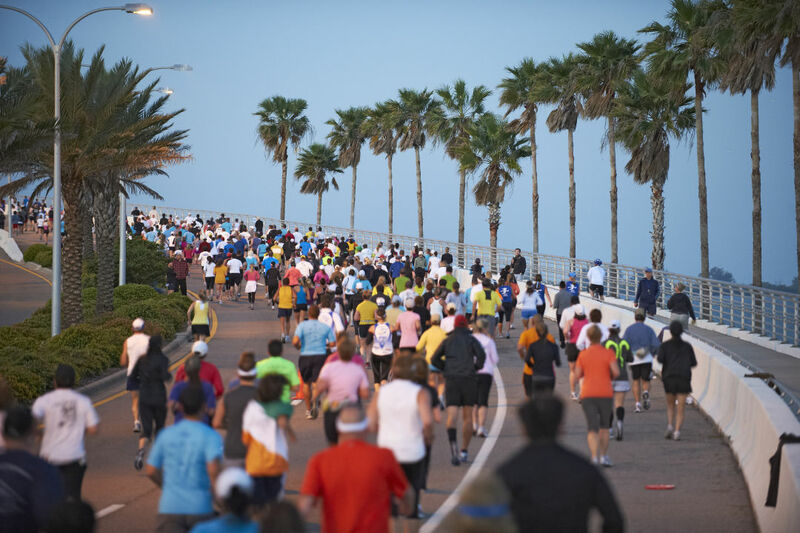 Temple University’s Sport Industry Research Center recently released an economic analysis of the First Watch Sarasota Half Marathon & Relay. Temple University’s Sport Industry Research Center recently released an economic analysis of the First Watch Sarasota Half Marathon & Relay. The report found that the event generated more than $3.47 million for the local economy and created 39 new jobs in the area. The info is based on a survey sent to the marathon's 3,000 participants. Of them, 87 percent came from out of town and 46 percent stayed in a local hotel.